Have you seen your parents’ virtual classroom? Probably not. It is also doubtful that your grandparents have heard about e-learning trends and online studying at all. This is mainly because virtual classrooms didn’t exist when they were in school. Despite the fact that e-learning is currently the top trend in continuing education, there are still a lot of challenges to overcome in this type of studying. One thing is certain though: you need to keep an eye on the e-learning trends that are expected to be widely available by the end of 2019. Virtual Reality (VR) and Augmented Reality (AR) are currently the hottest methods being used to carry out trainings. Virtual Reality creates a simulated immersive environment, while Augmented Reality blends computer generated information with the viewer’s natural senses. Research and development in using AR and VR are growing in the field of online education as learning providers are starting to recognize their potential to offer a more in-depth and tailored program of study. Both of these technologies immerse the learner in a more tangible and realistic learning experience. They are similar to traditional role-plays, yet better because they allow trainees to actively practice new skills. 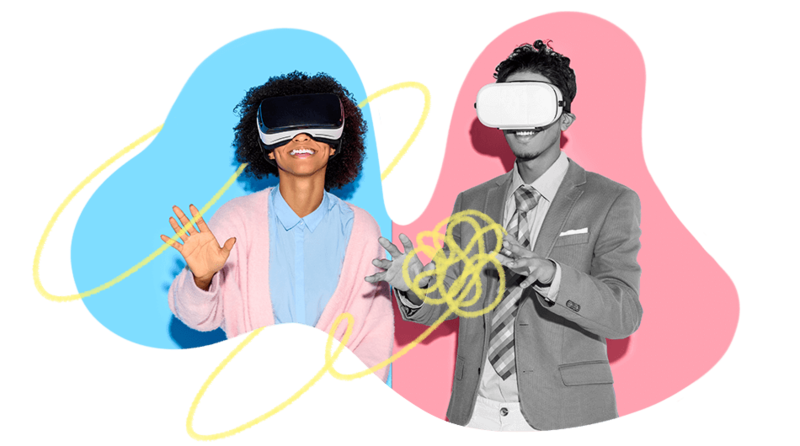 This e-learning trend of using AR/VR allows tutors to engage their students more thoroughly while creating a more interactive environment that sparks student imagination and encourages deeper learning. Try to seek out more tips for online teachers on how to use these technologies. eLearning trends: Virtual and augmented reality are currently the hottest methods being used to carry out trainings. The key to the success of mobile learning is the growing number of smartphone users. Today, half of the world uses mobile devices and that number is increasing every year. Mobile learning expands a user’s reach by offering flexibility and accessibility. Students can learn from anywhere and make the most of their virtual classroom. Mobile learning is the delivery of educational content to students utilizing mobile computing devices. Mobile learning is one of the fastest growing e-learning trends and has certain benefits like contextualized learning, capturing data, a record of learning processes, new learning environments, flexible collaboration, instant communication, access to experts and peers on-the-go, etc. Researchers have found that 70% of people gain new knowledge through social and informal settings. This is probably because learning together reduces feelings of isolation in students and increases their transfer of knowledge, perspectives, and experiences. When you study as a part of a group, you feel more motivated to engage and achieve better results. Nothing encourages people more than this. We all strive to belong; thanks to technology you no longer have to study alone. That’s why social learning is among the top e-learning trends of the year. When learning is distributed or when sharing happens among peers, education improves. 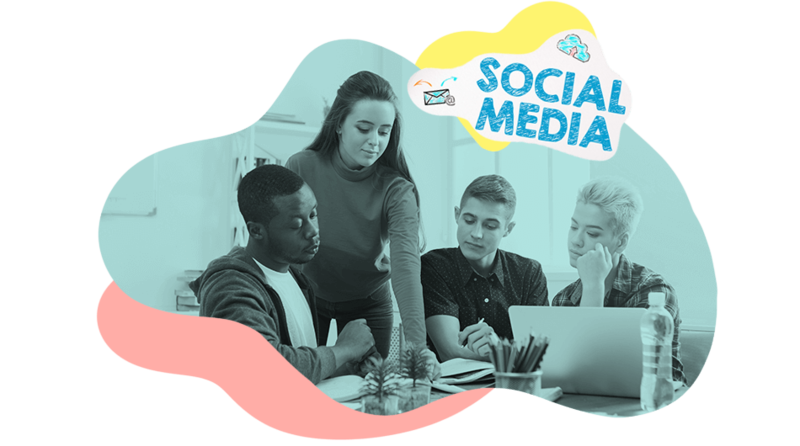 Social polling is also a powerful tool that gives students the ability to share their opinions and upload videos. Forums, live chats, collaboration, and shared resources help create an online learning space for learners to engage with one another regardless of where they live. We all know that the best way to learn something new is by taking in small amounts of information at a time. But somehow traditional education doesn’t fit that system. Microlearning provides small, bite-sized lessons lasting from 60 seconds to 20 minutes, taking full advantage of when the learner feels the most motivated to learn. This technique is more effective at keeping students driven to learn compared to study sessions where the learners have to sit in on a 2-hour lecture. This type of bite-sized learning has already become one of the strongest e-learning trends as organizations look to reap the benefits of this new way of delivering targeted, objective-specific, and no-nonsense knowledge. Specific benefits include quick deployment, fast learning through regular refreshers, increased productivity, and easy tracking. Studies show that people cannot fully focus on something for more than 20 minutes. That’s why microlearning uses short interactive videos, games, quizzes, interactive infographics, and even podcasts. Microlearning works well when organizations create modules that have specific learning objectives. It is not about chunky complex procedures or teaching problem-solving skills. Microlearning works best when it is timely and when it addresses a specific question that the learner may have about their job. The use of games in education is not at all new; however, the possibilities it provides for e-learning are endless. Millennials understand gamification and will be looking for the same principles in their e-learning platforms as they move into the workforce in the coming years. Organizations will also continue to invest in serious games. 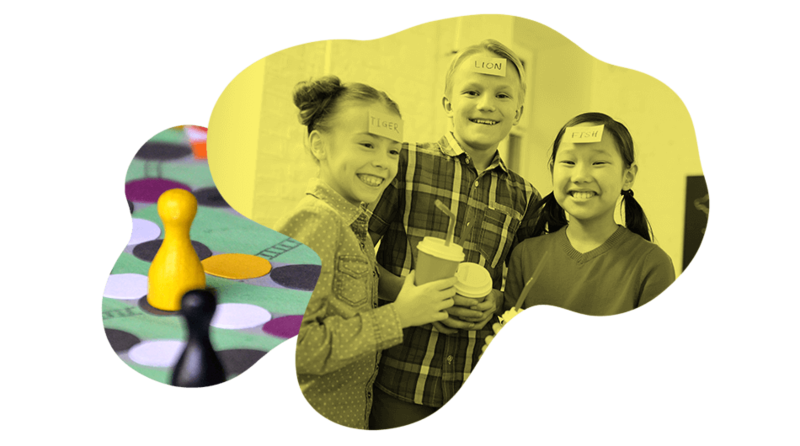 The trend in e-learning will include adding a game element to custom courses in order to retain student interest and entice them to take learning seriously by having fun. Games can be used to explain difficult concepts or to test a learner’s knowledge in a less formal way. They can be created for any subject and adapted for different skill levels, making gamification one of the most important tools available to any e-learning provider. As paradoxical as it may sound, the e-learning trend of implementing gaming into the study process increases the “seriousness” in learners because they fully immerse themselves in the gaming experience.